Jessica Kelz graduated from USNA with a B.S. in Chemistry and Minor in Chinese. She served as a Surface Warfare Officer from 2008 – 2014, completing 3 WESTPAC deployments on USS Howard and USS Boxer, as well as a shore duty assignment at Engineering Assessments Pacific. Prior to transitioning back to school, she briefly worked as a Project Management consultant at SPAWAR in San Diego. 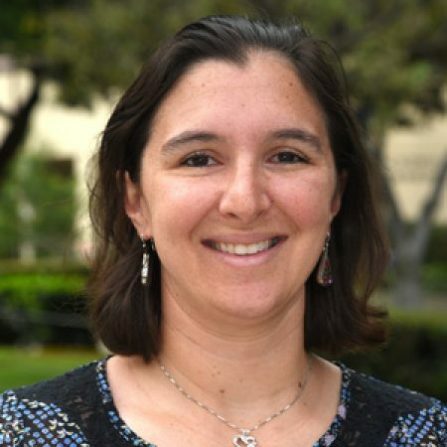 She has been fortunate to be involved in research at Scripps Institution of Oceanography, the National Institutes of Health and UC San Diego working on projects spanning biological materials, biophysics and molecular biology. Currently she is a graduate student in the Chemical and Material Physics program at UC Irvine and is eager to help fellow veterans pursue higher education, especially in STEM.